As a sophomore, this is Max’s first year on staff for the Bear Facts program. He aspires to study psychiatry at Vanderbilt University and become a stereotypical college kid. 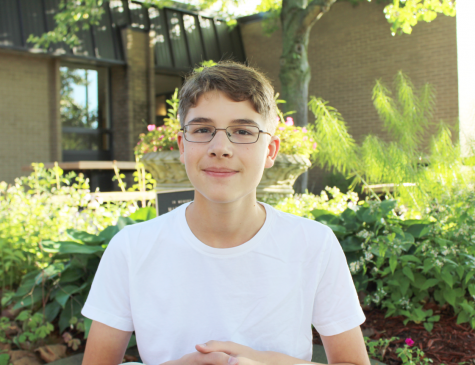 He participates in the school’s scholastic bowl and tennis teams, and enjoys making short films with friends outside of school. He has also taken an interest in gardening as a former member of the Illinois Orchid Society (Max had to quit because his two cats destroyed his orchid garden).